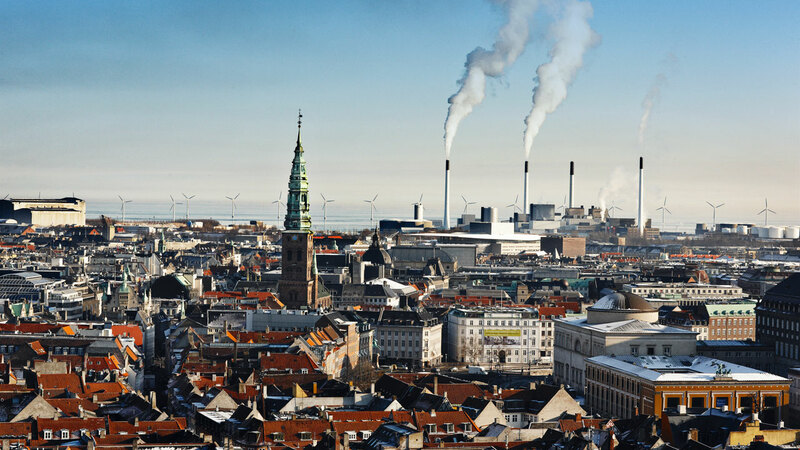 In Copenhagen, Denmark, the vision is to become CO2 neutral by the year 2025. The city enjoys special conditions for making this target feasible, such as a layout that favours public transport and an extensive district heating network. The vision, which was initiated by the City of Copenhagen and Ramboll, shows that it is possible to reach the target through improved energy efficiency and an increased share of renewable energy supplies. In Oslo, Norway, the target is to obtain 50% cuts in emission levels by 2030. We have assisted the Oslo Region in a revision and update of the existing action plan. Among other things, Oslo focuses on energy efficiency within transport, consumption patterns and waste. For the Dahme-Spreewald District in Germany, Ramboll identified how CO2 emissions may be reduced. The overall objective of the climate action plan is to assess the options of improving the energy and CO2 balance. Our analysis includes all public buildings as well as the car pool and cycling path network in the municipality. Development of a concept for the organisational setup to implement the plan. Here you can read more about Copenhagen's vision to become carbon neutral by 2025.